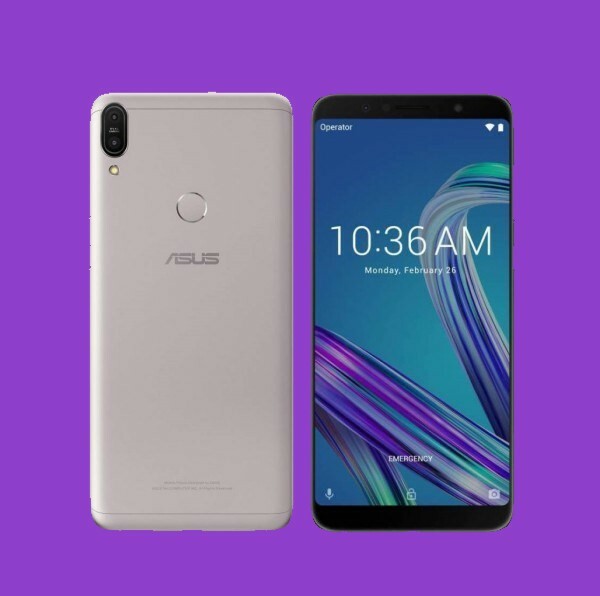 Asus Zenfone Max Pro M1– Asus recently updated its Max Pro to Max Pro M1 and launched it in India, So here are its Features, specification and opinions. It comes with a two massive things the first is its 18:9 Full-View 5.99 inch FHD+ display and second is its Massive 5000 mAh battery so with no doubt one full charge can easily last for 2 days straight. With this Huge battery it has Slim Metal Design, a Pure Android Experience which is Powered by Snapdragon 636 Kryo Octa-Core Processor. It has Engineered NXP SMART Amplifier with 5-Magnet speaker delivering immersive Sound listening experience. This smartphones has Triple Slot system so you can put 2 SIM cards and a Micro SD card at the same time. Asus Zenfone Max Pro M1 has powerful dual 16MP+5MP Cameras with 4K Video Recording and Bokeh mode which let you add Bokeh effects in your Selfies and other clicks. It is secured with both Face and Fingerprint unlock system which are really fast now. It also supports Fast charging as it has a massive 5000 mAh battery. NO Headphone Jack– No 3.5 mm Headphone jack because of No Headphone jack trend. I would It is a nice Value for Money Product for 15000 INR, It does not lack in any new features should be on a smartphone, It has a decent Camera a speaker.